The HIV Antibody Blood Test is a test to detect antibodies specific to the human immunodeficiency virus. It is helpful in the diagnosis of HIV infection. 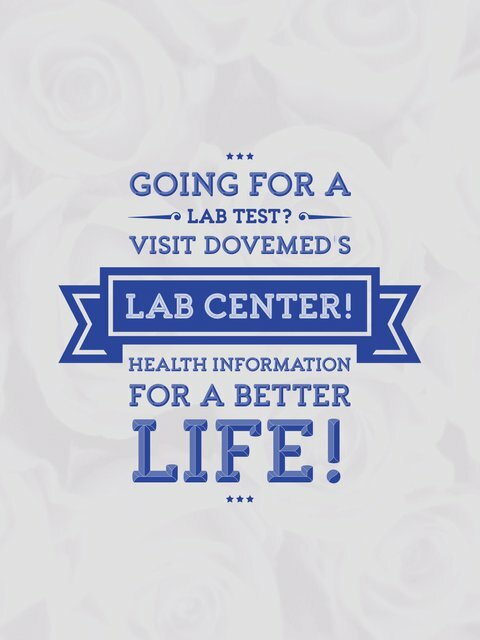 The test is routinely performed on high-risk individuals and on blood, prior to it being transfused. 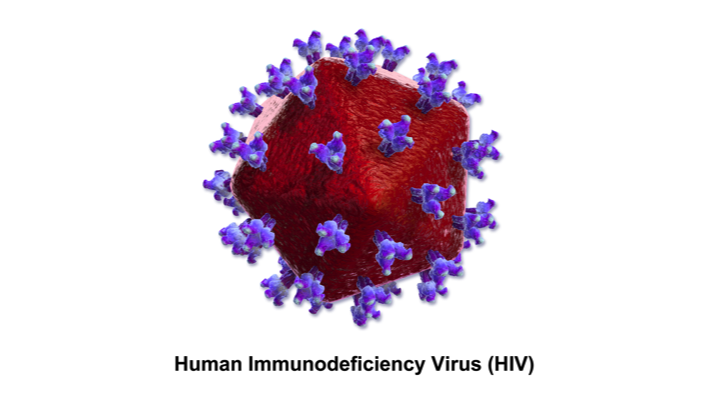 Human immunodeficiency virus (HIV) is a retrovirus responsible for causing acquired immunodeficiency syndrome (AIDS). The virus is transmitted through bodily fluids, especially blood and sexual secretions. HIV can also be transmitted from a mother to the fetus in the womb. HIV infects a specific type of white blood cell, called CD4 T lymphocyte or helper T cell. The virus resides in these cells and with time, can drastically lower their numbers. Upon exposure to HIV, the immune system creates a large amount of defense proteins, called antibodies. These antibodies are specific to HIV; their presence implies that an HIV infection has occurred. What are the Clinical Indications for performing the HIV Antibody Blood Test? How is the Specimen Collected for HIV Antibody Blood Test? What is the Significance of the HIV Antibody Blood Test Result?